The Children's Room & Book Shop at the University Book Shop is the perfect place to re-discover the magic of reading and pass it along to booklovers, both old and new. As part of our commitment to creating life-long readers we expanded our children's section in our iconic Great King St shop. It's a place for children of all ages to re-discover a love of reading or extend the passion for books they already have. 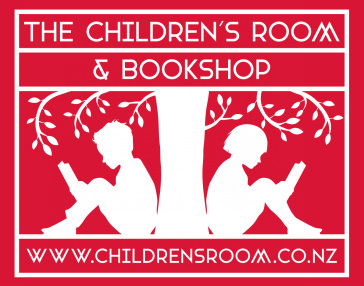 'Like' us on www.facebook.com/childrensroomnz to be part of the fun, or click here to browse our selection of children's books, both contemporary and classics alike. Stay tuned while we realise our dream of The Children's Room, an unheralded and unapologetic place to celebrate great writing and reading for children and young adults. The Children's Room is a must-visit for children and families. We are always happy to host pre-school or classroom groups for story-time. Who knows, a special character may even come along... Story-time is 10.30am and 3.30pm every Friday and 10.30am Saturday mornings at our Great King St store, just opposite the Otago Museum. There's a changing theme each week, with stories, songs, craft and heaps of fun. We are super-duper proud to be an ambassador for the amazing books of Gecko Press. Gecko Press publishes curiously good books from New Zealand writers, as well as award-winning books in translation from all corners of the globe. 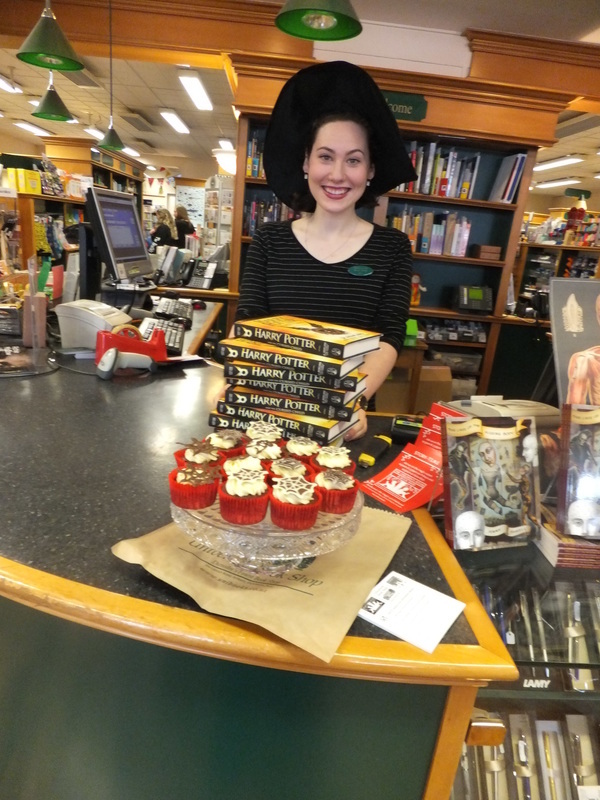 Come on in and see the permanent in-store (and changing!) display of Gecko books.